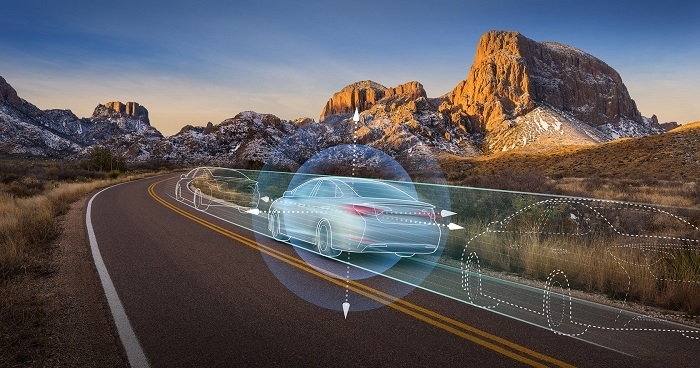 Qualcomm Technologies in association with a leading precise positioning service provider Qianxun Spatial Intelligence (Qianxun SI) and Quectel, has announced a comprehensive high-precision positioning global navigation satellite system (GNSS) solution for China’s automotive industry. This announced version of Qualcomms’ precise positioning framework supports single frequency GNSS utilizing real-time kinematic (RTK) technology based on the GNSS receiver built into Qualcomm Snapdragon LTE modems and Qianxun SI’s precise positioning technology – all integrated in an automotive grade LTE module provided by Quectel. Using Qualcomm 3D dead reckoning technology, the precise positioning framework will enable automakers with a comprehensive 3D navigation solution combining multi-constellation GNSS precise positioning, inertial measurement units and other automotive sensors to support next-generation vehicle capabilities, including high-performance connected navigation, as well as LTE-V2X vehicle-to-everything communications (also referred to as C-V2X PC5 across the globe) for enhanced road safety, improved traffic efficiency and autonomous driving. Qualcomms’ precise positioning framework is designed to facilitate open sky positioning performance from up to three meters to less than one meter, supporting lane level positioning and potentially achieving accurate locations from a centimeter to a few decimeters when combined with select third-party GNSS correction services. This framework is also designed to support a safer and convenient automated driving experiences (level 2 and above), as well as LTE-V2X applications based on positioning, velocity and heading information. 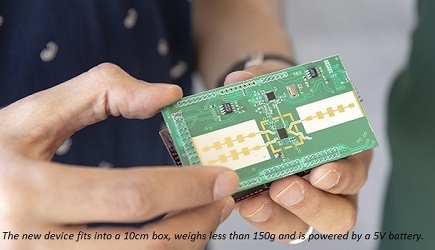 Integrated into telematics modules based on the Snapdragon LTE modems, the precise positioning framework supports a cost-effective solution for automakers already including cellular connectivity into their vehicles.